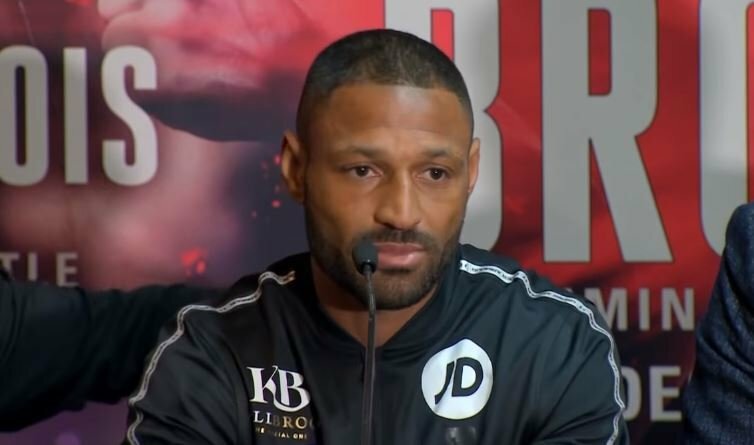 Kell Brook won a less than impressive points win tonight in his hometown but if any positive is to come out of a disappointing card in Sheffield tonight, it’s that Brook has now essentially left Khan with no option but to fight him. The re-hydration clause was the last bone of contention to get the fight made but Brook has even said he’ll agree to that now. I mean, let’s be honest here for a second, there’s really nothing stopping this fight from happening at all now after the above statement. Sure, Khan is looking at a possible Terence Crawford fight but that will be there for him after a Brook fight either way. Brook has essentially put Khan on the spot all together with the above remark tonight and if the fight doesn’t happen he’s literally pinned the entire blame on Khan with the above. This fight should happen in the new year — I’d be shocked if it doesn’t.